In the past, we’ve usually done our fondue menus with either chocolate fondue with fruit (amazing! ), or oil fondue with meat. 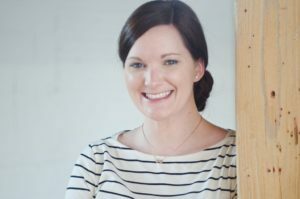 It is an incredibly easy way to prepare a sort of fun “experience” meal. For whatever reason, fondue restaurants are quite costly, especially considering how easily you can recreate the experience at home. 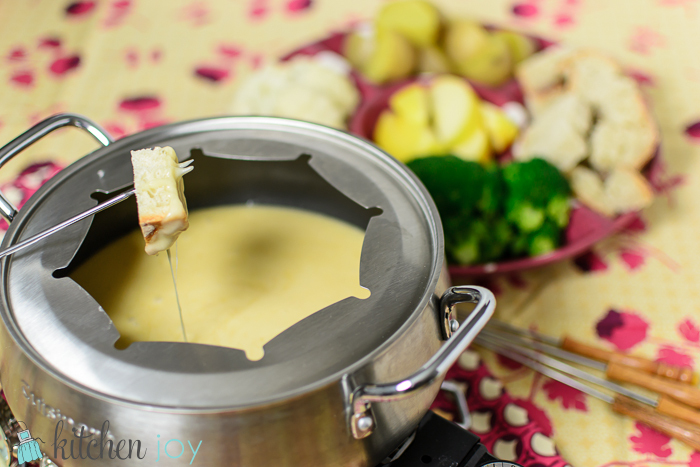 This time, we tried out a three-cheese fondue using White Cheddar, Emmental, and Gruyere, and was it ever delicious! 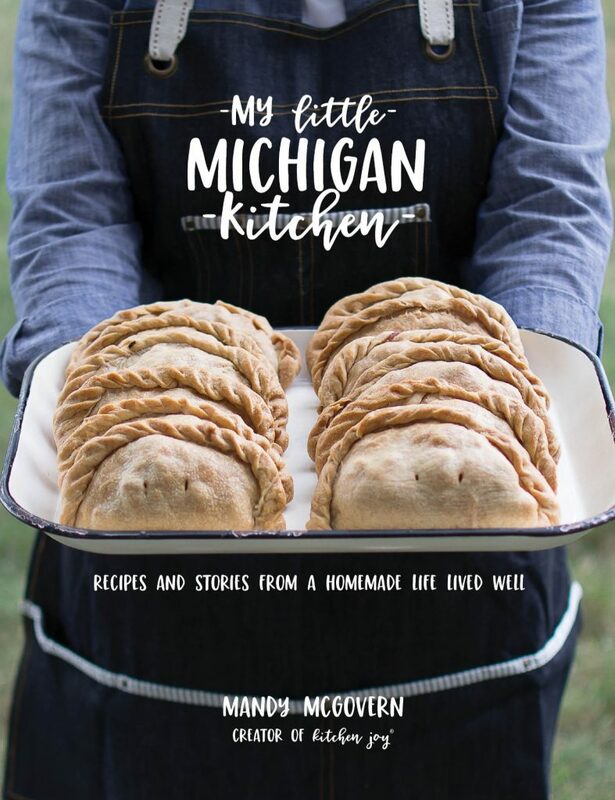 It is a very easy recipe, and it’ll be sure to impress your Valentine. In a small saucepan, bring wine to a boil. Rub the cut-side of the garlic clove inside the bottom of of a heavy-bottomed 4 quart pot or large saucepan. Discard the garlic. Add butter and melt over low heat. Once butter is melted, add flour and cook, whisking constantly, until flour has cooked but not browned, about 3 minutes. Slowly add the wine to the cooked flour, stirring constantly with a whisk until mixture is smooth. Add cheeses, in small increments, allowing cheese to melt completely before the next addition. 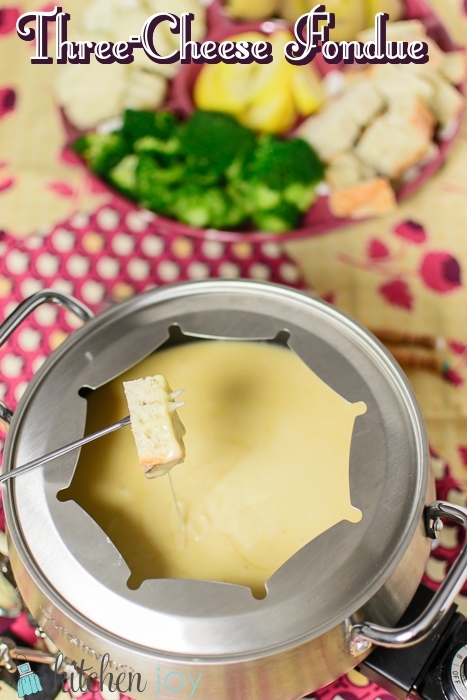 Once all the cheese has melted thoroughly, transfer to a fondue pot and keep warm over low heat.